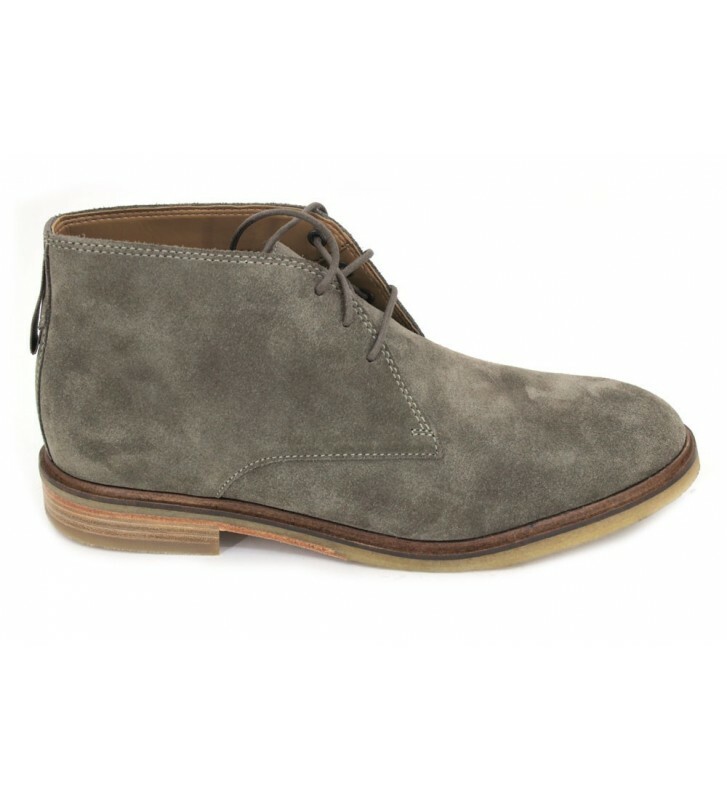 Clarks Clarkdale Bara Casual style ankle boots made with fur. Ankle boots, practical and comfortable. They are smooth and have an easy and quick fit. We will have good support by the cords. The outer sole is light, flexible and with good grip.